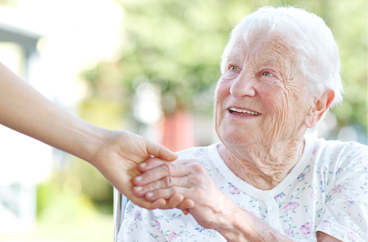 Providing In-Home Companion Care Services in Richmond, Virginia. Our office provides companion care services in the following locations including Richmond, Midlothian, Manakin-Sabot, Henrico, Glen Allen, Mechanicsville, Tuckahoe, Bon Air, Woodlake, and Moseley in Virginia. Acti-Kare of Richmond, VA provides tier one in-home companion care services. Acti-Kare caregivers work with hospitals, physicians, and family members to develop a personal and unique companion care program for your loved one. Have you been searching “companion care near me”? If so, Acti-kare has you covered. 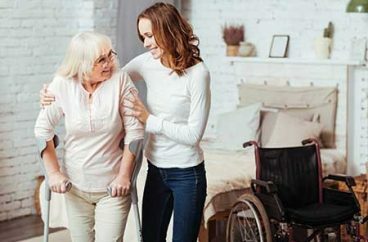 With Acti-Kare of Richmond, VA your loved one always comes first, our in-home companion care program includes services such as meal preparation, light housekeeping, shopping, errands, and of course, companionship. Does your family member or loved one enjoy living a free and independent lifestyle, but may struggle with everyday management, and activities? If so Acti-Kare has a caregiver that will fit, you and your loved ones’ needs. With Acti-Kare our caregivers will provide your loved one premier companion care for an affordable price. Our caregivers are licensed, insured, and bonded to make sure we provide you with a professional service that you can trust. Acti-Kare of Richmond, VA will match your loved one with an expert caregiver to provide them with a leading in-home companion care. If you’re interested in learning more about our in-home companion care services, we make it easy for you to get the care you or your loved one needs. Your local Acti-Kare office will gladly set up a free in-home care consultation to discuss with you the benefits of in-home companion care. 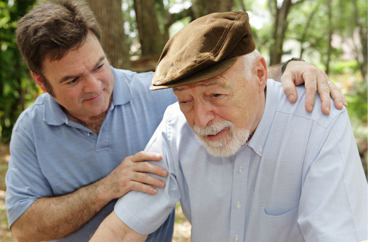 We will provide you with a dedicated caregiver who will put the needs of you or your loved one first. And Remember, when you can’t be with your loved one, we can! Please fill out the form above or call 804-264-2829. In addition to Richmond, our office offers companion care services in the following locations: Midlothian, Manakin-Sabot, Henrico, Glen Allen, Mechanicsville, Tuckahoe, Bon Air, Woodlake, and Moseley in Virginia.